Den aus Raleigh/North Carolina kommenden Producer Gravity Movement (feat) hatten wir im vergangenen Sommer schon einmal mit seinem Minnie Ripperton „So Minnie Ways“ hier auf WHUDAT, heute gibt es ein brandneues Beattape namens „Far From Home“. 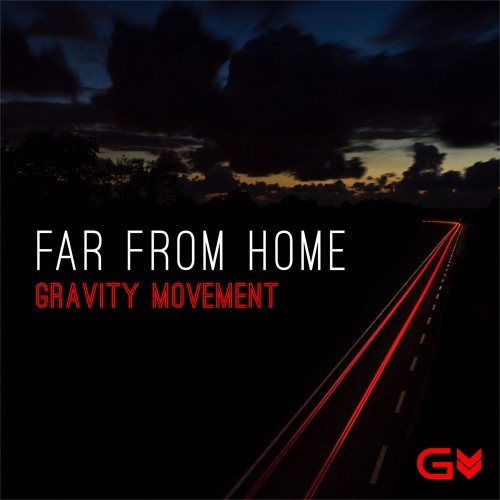 “Far From Home” is the latest chapter of producer GravityMovement that with this new instrumentals album brings us literally far away. Clean sounds, wonderful atmospheres and an urban rhythm that define the route imagined for this trip. GM successfully designs emotions that hold its wonderful productions.